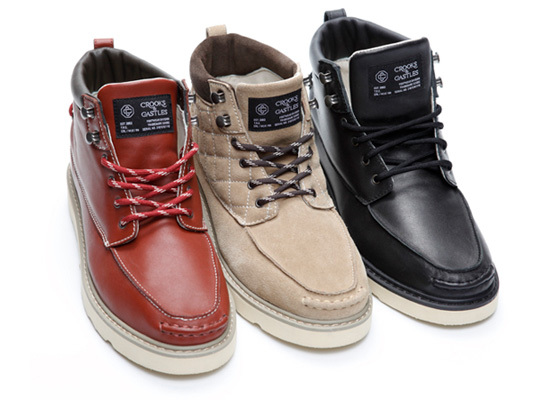 Crooks and Castles just released their new holiday footwear collection this week. There are some existing styles along with 3 new ones. 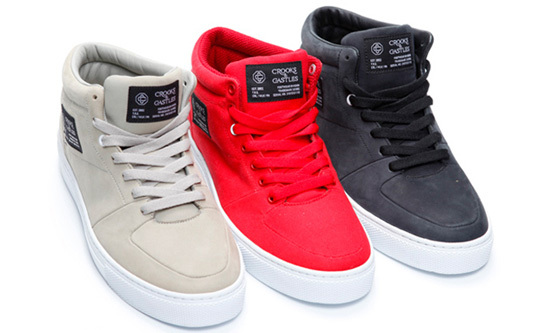 Overall these kicks looks pretty dope and have a classy swag to em’. Most def need to pick these up at some point. 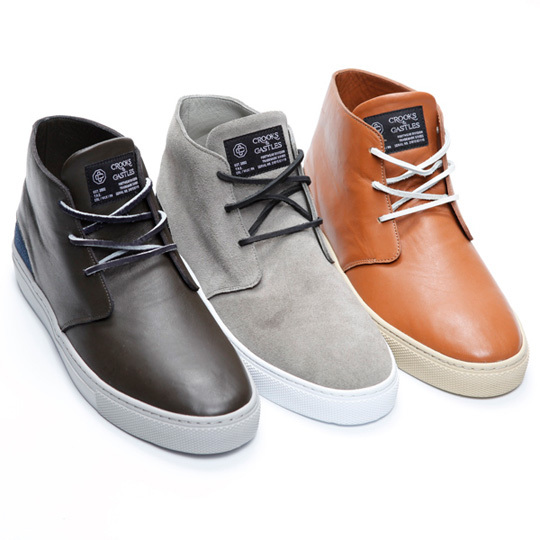 These shoes are now available at Crooks and Castles Flagship stores and selected retailers. This entry was posted on Wednesday, December 22nd, 2010 at 11:11 am	and tagged with apparel, crooks and castles, fashion, footwear, holiday 2010, new, release, shoes and posted in Fashion, News. You can follow any responses to this entry through the RSS 2.0 feed.